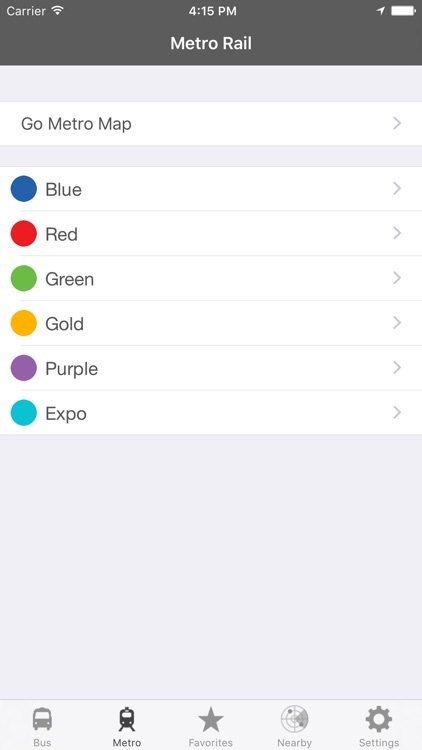 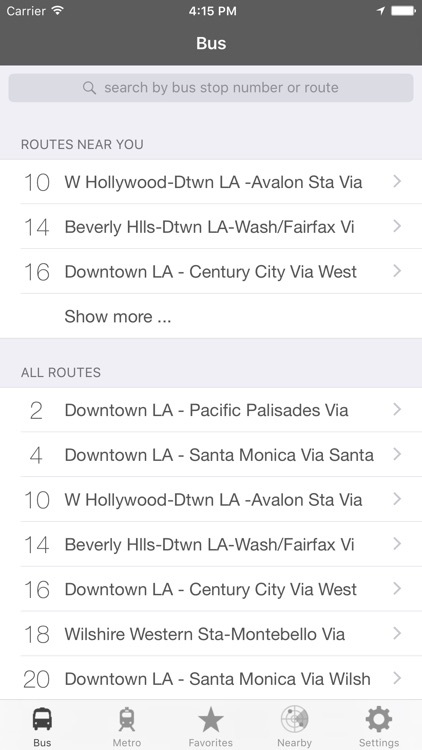 LA Metro and Bus is the region's newest and freshest dedicated Los Angeles transit app. 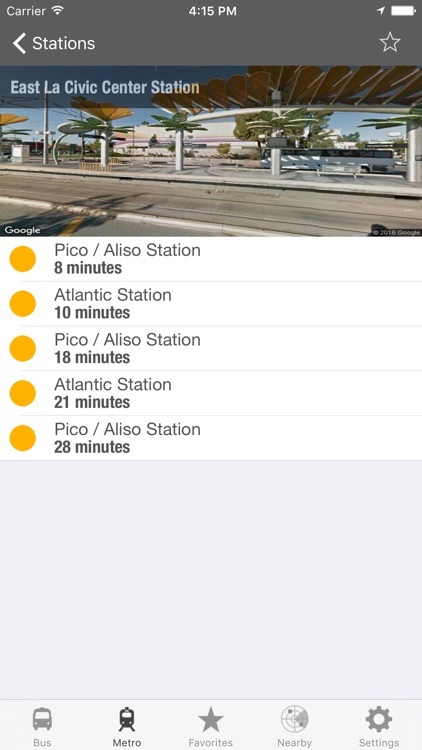 Realtime rail and bus predictions and Go Metro map directly from Metro, serving the Greater Los Angeles area. 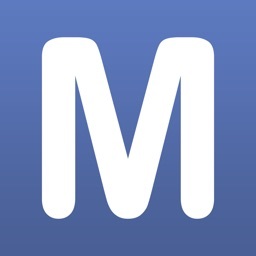 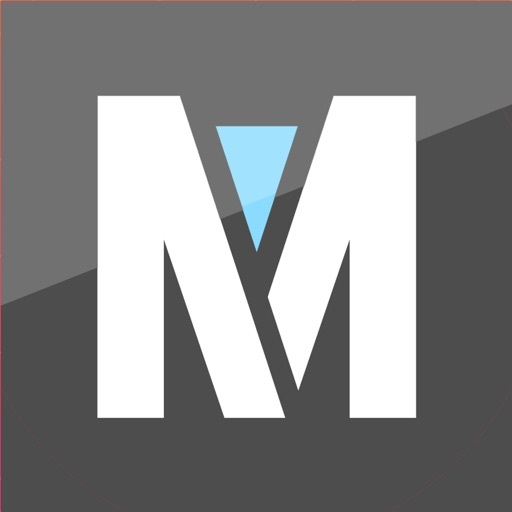 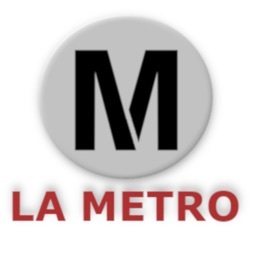 -Realtime Metro Metro Rail predictions (Next Train) for every Metro station in the Los Angeles region with auto refresh direct from Metro. 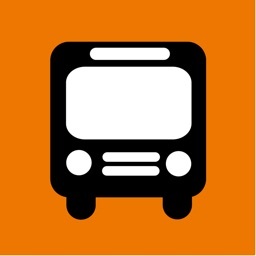 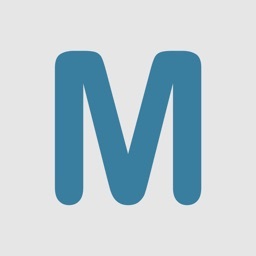 -Realtime LA Metro Bus (Next Bus) predictions for every Metro bus stop in the Los Angeles region with auto refresh direct from Metro. 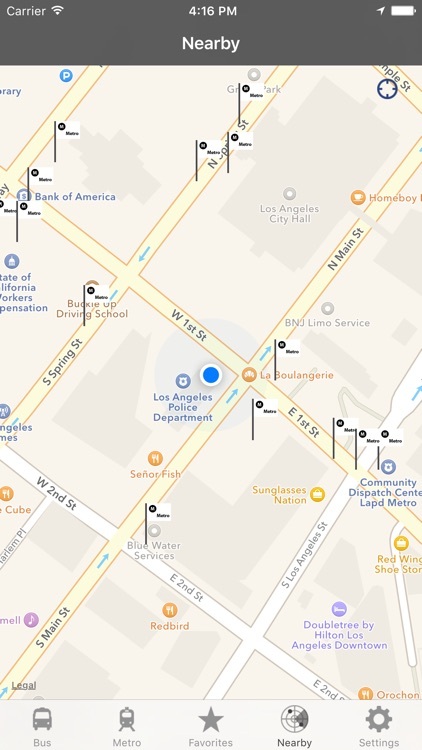 -Mapping for LA Metro rail stations and bus stops. 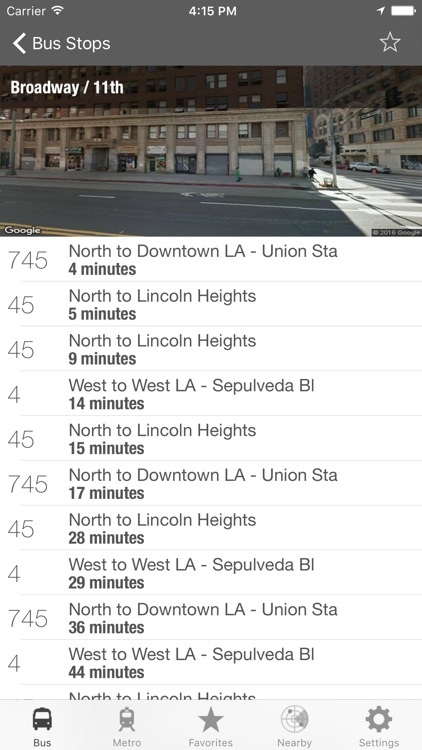 -Look up LA Metro bus stop predictions directly by the bus stop number. 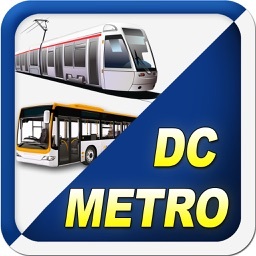 -Access the Go Metro rail map to plan your route.